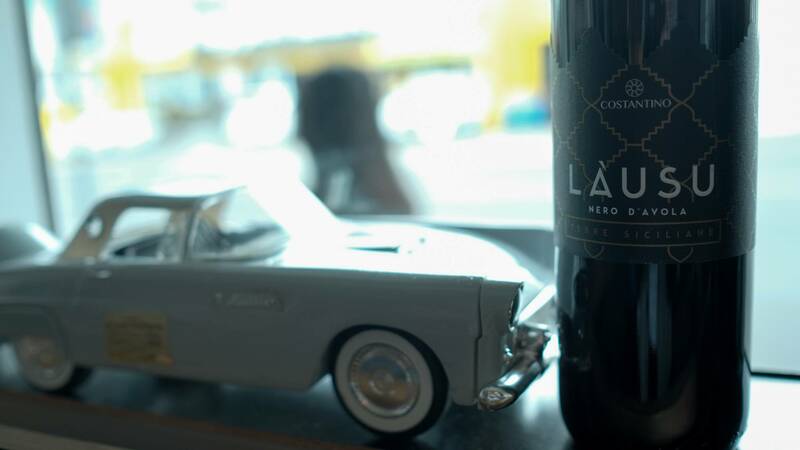 When it comes to European wines riding high on the waves of fashion right now, Nero d’Avola - the signature red wine style of Sicily - is the one which everyone’s talking about. Cultivated on the melting pot Italian island for well over two thousand years, it’s a grape which has captured the imaginations of wine drinkers worldwide. This has been partly due to the incredible hard work, vision, and perseverance of a group of Sicilian vintners, who have overturned the less-than-ideal reputation of Sicilian wine in just a decade or two, and have risen through the ranks to become genuinely world-beating producers of seriously high-quality vino. The winery of Costantino, situated in the beautiful volcanic north-westerly tip of the island, has played a significant role in this Sicilian wine renaissance, and their wonderful Nero d’Avola wines are an impressive testament to their unwavering belief in their land, their techniques, and their treasured indigenous fruit. Nero d'Avola is a relatively versatile grape, and is gaining favour across the world with vignerons looking for full-flavoured wines that hold their acidity in warm climates. 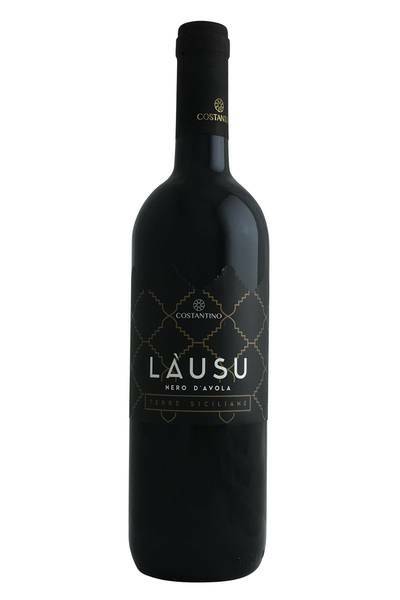 This however is a classic example from high-quality traditional home in Sicily, and it really shows off the winning combination of dark fruit, plush structure and tangy acidity. There's plenty of broad, juicy flavours here - blueberry jam, black cherry and vanilla. It's mixed up with liquorice, cinnamon and some gentle floral notes. There's plenty of richness here, but that trademark acidity keeps things humming along nicely. This is a great example of humble wine being able to go pound for pound with the more famous varieties from around the world. Love big reds from South Australia? This should be right up your alley. Nero d'Avola is a relatively versatile grape, and is gaining favour across the world with vignerons looking for full-flavoured wines that hold their acidity in warm climates.